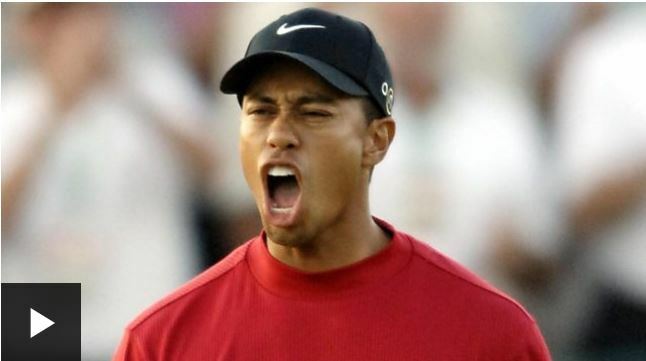 Tiger Woods produced a scintillating finish as he completes one of the greatest comebacks in sports to win a fifth Masters title and end an 11-year wait to claim a 15th major. Woods, who had been written off by so many as he battled back problems in recent years, punched the air in delight, a wide smile across his face, before celebrating with his children at the back of the green. The triumph came 10 years, nine months and 29 days after his last major title at the 2008 US Open.